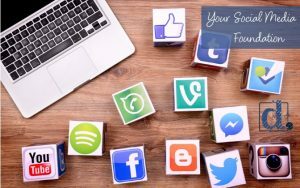 Social Media Marketing for Your Business takes a long-term approach to building and maintaining an effective marketing strategy with social media as a main component. It is designed to help companies think strategically about social media and how it fits within the “big picture.” A well-designed marketing program must start with a strong foundation comprised of the company website, brand and content. After the foundation is in place, tactics like social media can be incorporated to drive traffic to the website. Carol Morgan, founder and president of Denim Marketing, will take a deep dive into the why of social media while providing big picture marketing strategy. It is crucial that your core marketing components be well-built, well-managed and effective. The world has changed; it is no longer enough to just be on line. The competition is fierce for eyes on site, and having a cohesive strategy is vital to success. You’ve got to catch their attention and keep it long enough to convert them. Millennials have changed the game for all of the generations. It is about the experience, so make it fun! 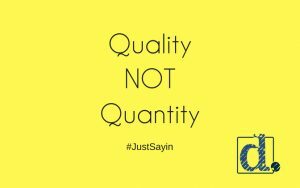 This includes the actual product and marketing for that product – think Starbucks and Amazon. As it relates to real estate, the four Ps are as crucial today as they were in the past. The biggest difference is that today’s buyer is unforgiving. If a builder or developer messes up related to product, place or price, no amount of promotion is likely to fix it without a major adjustment in product or price. 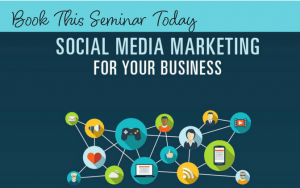 This seminar is based on the book written by Carol Morgan with the same name, “Social Media Marketing for Your Business.” Published by Builder Books, the book is available at www.BuilderBooks.com, Amazon and Barnes & Noble. To book this seminar, call 770-383-3360 x20 or email carol (at) denimmarketing.com. 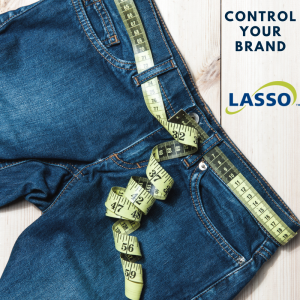 For information on Denim Marketing, Contact Us!